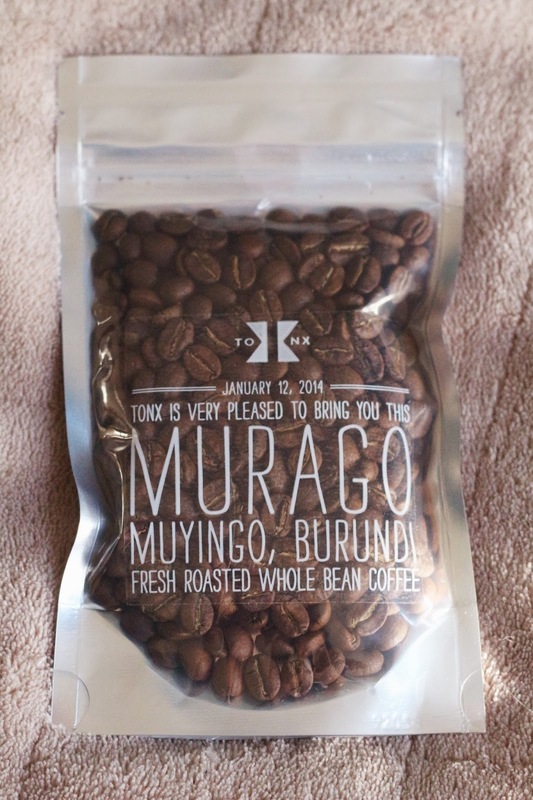 I have a coworker who's a coffee aficionado, and he recommended I try Tonx, a coffee subscription service. 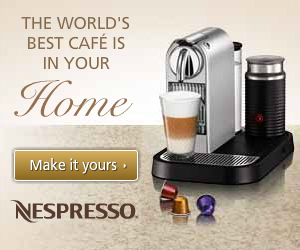 They send you fresh roasted coffee every 2 weeks, in an amount of your choosing, to your door. They even let you trade in your Starbucks gift cards for an equal dollar amount of their coffee. They offer a free 2oz. sample of whatever they're roasting that week and send it to you so you can try the service. Here's the 2oz. bag of coffee beans. It comes with some directions for whatever kind of brewer you're using, and a little info card about the place the coffee comes from (not shown). 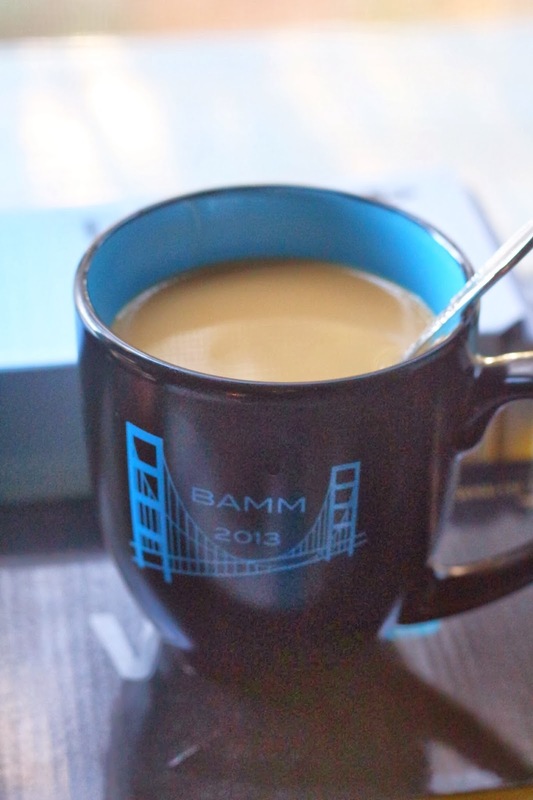 My coffee in one of my favorite mugs (don't ask me what BAMM stands for, it's some brain science thing my boyfriend went to and grabbed me a free mug after I insisted I wanted one too). I take my coffee with my favorite creamer that I'm sure is slowly killing me, but it tastes delicious. The info card says Murago "is a spiced cup with a full body, and flavors of brown sugar, berry, and mulled cider." I don't know who these people are who can taste "flavor notes" but they obviously have way cooler tastebuds than I do. The coffee tastes good, I made it in our drip brewer, and ground the beans with a conical burr grinder. I hope to eventually get an Aeropress and a hand crank grinder, which said coffee aficionado coworker recommended to me. I haven't decided if I want to subscribe to Tonx full time, but I'm thinking about it. Maybe once I actually get my own coffee stuff I'll take the plunge (hah French Press joke there), but as of now, cleaning out the current coffee grinder and pot we had, to make sure I was only tasting this coffee bean, and not the other one that was coating the coffee pot and the grinder was a chore. 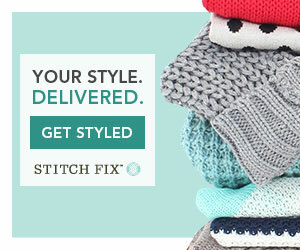 If you'd like to try out Tonx for free, click on the link, and they have a free 2oz. sample bag they'll send you. It arrived very timely, and vacuum packed so it stayed very fresh. 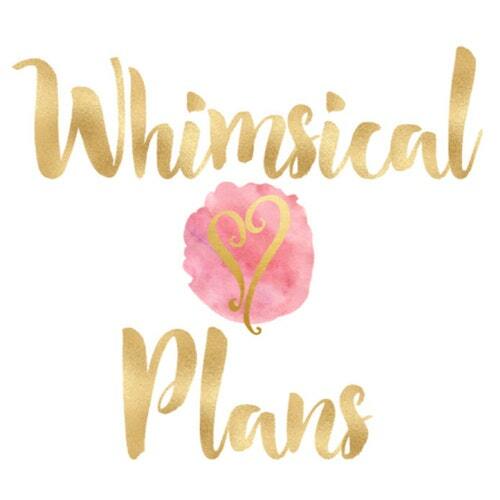 They have regular subscription plans anywhere from $12 every 2 weeks for 6oz. of coffee beans, up to $34 for 24oz. every 2 weeks, of freshly roasted coffee beans. Have you ever tried a coffee subscription service? What did you think? Let me know in the comments! For all Tonx reviews click here.